I have nothing but positive things to say about Sue Barnes as my Realtor. Sue listed and sold my existing house and helped me buy my present home. She is extremely professional. Knows exactly what to do, has good marketing skills and is very realistic on pricing. I would recommend her to anyone else and I have. It is my pleasure to express my appreciation for the excellent service we received from Sue Barnes. She was unfailingly helpful, patient, courteous and knowledgeable. Our criteria for a family home was depressingly long and complicated, but nothing was too much trouble for Sue. Eventually we found the perfect house, thanks to her hard work. Everything was handled smoothly and we could relax, knowing that Sue was on our side. She made the entire experience very easy and enjoyable. When we moved in, we found we actually missed our house-hunting expeditions with Sue! We can thoroughly recommend her. 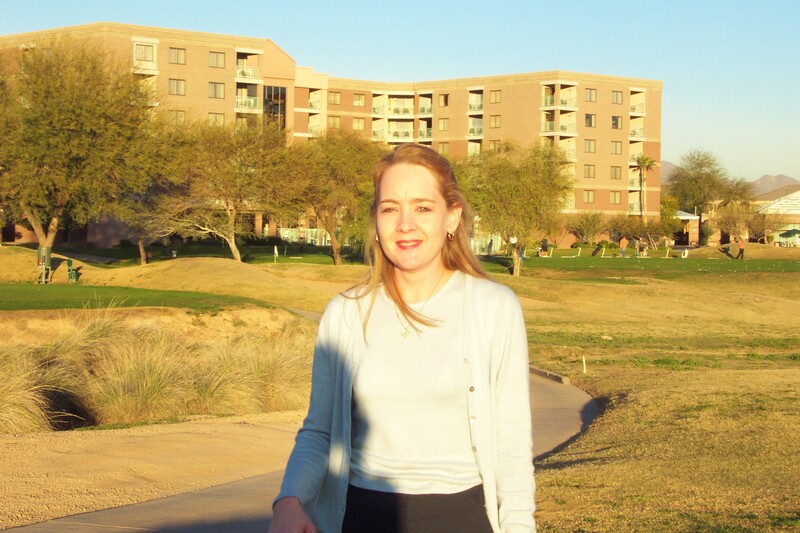 Eileen and I had a positive experience working with you when we sold our house at Ancala Country Club. 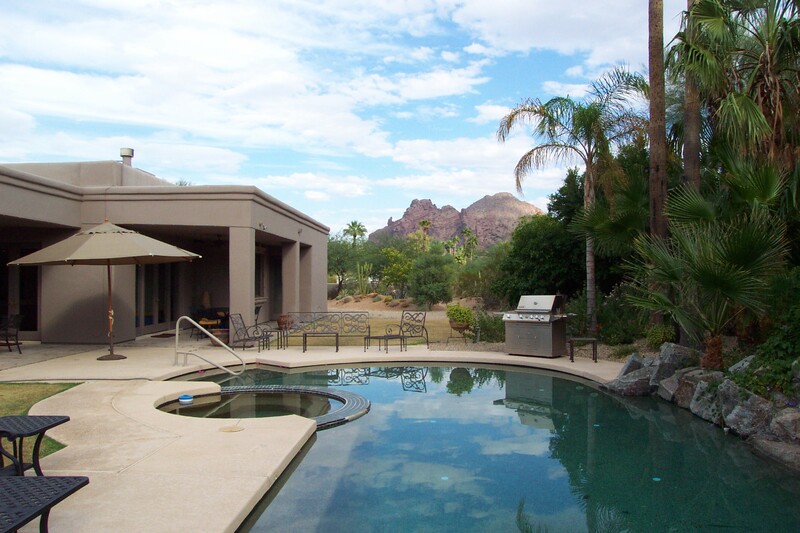 Initially, we found that you were well versed on the values of the homes in Ancala, and in Scottsdale in general. This helped us to set a fair, yet realistic price on our home. Next, you managed to generate strong traffic almost immediately. 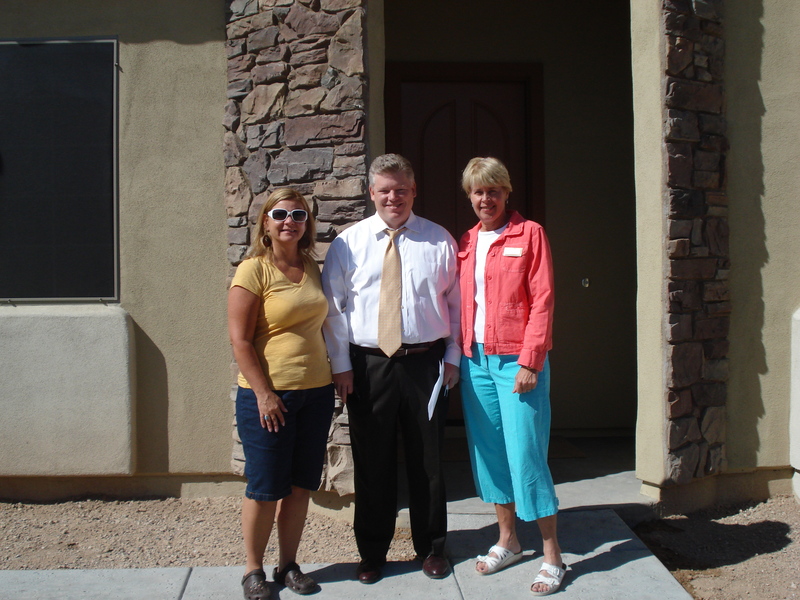 As I recall, we had about 70 showings in the first month and sold the house in 40 days. This, I must add, was at the very height of the downturn. Last, but probably the most important, was we sold at a price that we thought was very fair under the very difficult market conditions at the time. All of this took place because we had the benefit of Sue's experience, market knowledge and continued hard work until our home sold. Just thought I'd drop you a quick note to let you know how much we love our house and thank you again so much for helping us to get into it! We've already had out of town guests, a couple of BBQ's and Donald is in the process of getting his collection organized to setup his 'wing.' I've attached a couple of pictures to show you how much we love our pool. We had a BBQ on the 4th of July and a few of us (five actually) decided to do a cannonball challenge... you can see for yourself it was a success! 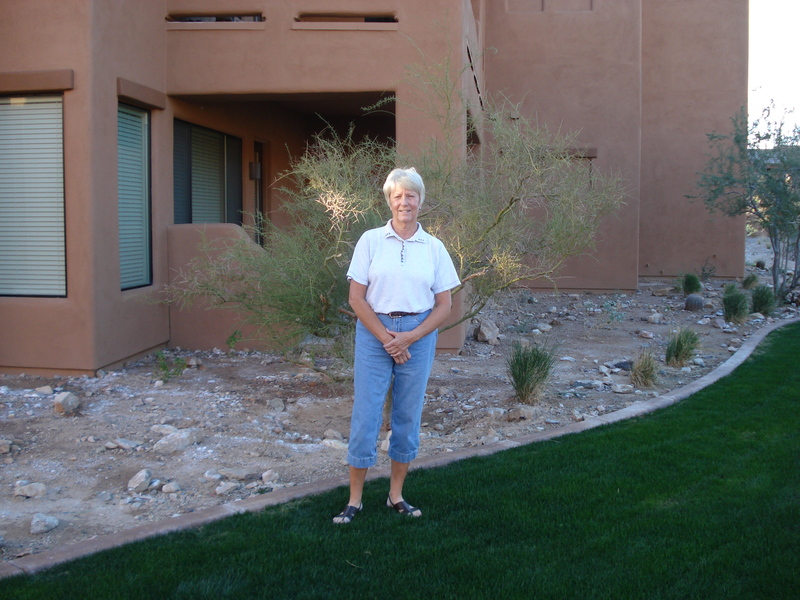 I recently sold and bought a home with Sue as my agent and could not have been more pleased. Since I was doing this all on my own, I had many questions and Sue seemed to anticipate them before being asked. Once the offer was made and accepted, she helped me find my new home and I managed to move in less that 3 weeks. One of her greatest assets is her calm in the "storm." She is very knowledgeable and stays level and cool-headed when the rest of us fall victim to the craziness of this business. I'd recommend her to anyone. Again, I want to thank you for your great support and warm welcome to us each time we had contact or questions. You were very helpful and I will refer you to anyone I know in need of your service. When I have a house warming party I will contact you with an invite. I have wanted my own home since College. I would read articles on how to prepare your credit and save for a down payment. When I finally graduated and got a job I got really excited to start looking for my home....Well, they were all out of my price range. I kept renting and then 2 years later, house prices started to go down. I was finally able to buy. My mom is a REALTOR so we went out to see about 25 houses in the small area I knew I wanted to live in. The first house I saw ended up being the best and I bought it! My mom did a great job negotiating with the bank and getting them to purchase a new air conditioning unit, all the appliances, toilets, shower doors, faucets and even the missing doorknobs. My first home buying experience was fantastic...the house appraised for $12,000 more than I paid and because it was my first home, I qualified for the $8,000 Buyer Tax Credit. Thanks Mom! I have a deep admiration for this lady. She gives unparalled customer service. I looked at so many homes I lost count, trying to find "the one". Sue's patience never wavered! Her attitude and positive outlook kept me optimistic that it was out there somewhere. And it was! She made sure everything was taken care of and within a couple of weeks I had a new home. Just in time for Christmas! I just can't say enought nice things about the great, professional, friendly, and fun person that she is! As a single 30 year old woman and first time home buyer I had no idea what buying a home entailed, but I was sure there were a lot of things that could go wrong. Sue took care of everything. I gave her a list of “must haves” and “don’t cares”, and the area of the city I wanted to live in. From that Sue showed me only those homes that fit my needs. We looked at several homes 3 days in a row but it turned out that one we looked at the first day was the one I wanted. From there I was unaware anything was happening. Sue handled every detail only notifying me if I needed to be somewhere. We closed less than a month later. It was absolutely effortless. I’ve since become close personal friends with Sue and see how much effort she puts into her work. Clients always come first. I was planning to move from California to Arizona to start a new job. 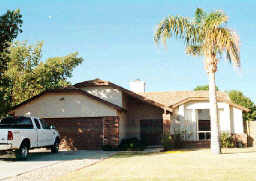 Selling my home in California, starting a new job and having another home in Arizona was a tall order. Since my sister had already worked with Sue and knew the type of home I would like, they worked hard together before I arrived which made it so easy for me. My sister had narrowed the choices to 3 homes before I drove in. I picked one and Sue made sure the rest of the process went without effort on our part. Sue works hard to make sure the process goes as smooth as possible for her clients. Thanks Sue!